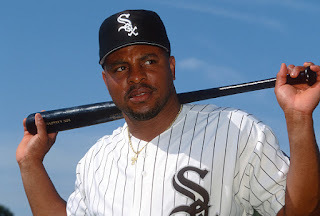 On this day 1997, the Chicago White Sox agreed to Albert Belle $10 million for the season which is $928,333 more than the entire Pittsburgh Pirates payroll. It is the first time in Major League Baseball history that one player will make more money in a season than an entire team. Currently the Tampa Bay Rays have the smallest payroll in baseball coming in at $60.4 million. Mike Trout, the highest paid player in baseball this season, will make just over $36 million.